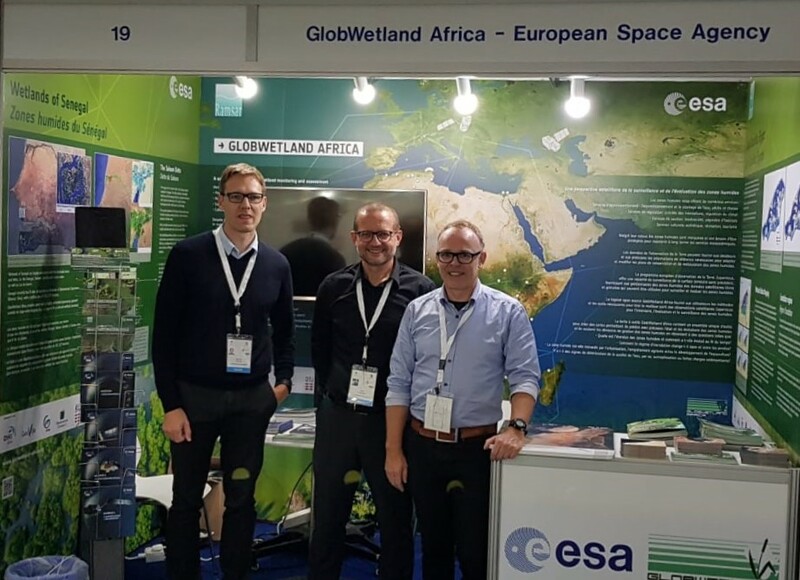 After the official release of the GlobWetland Africa toolbox the technical team are now focusing on developing the capacity of our partners to operate the toolbox. 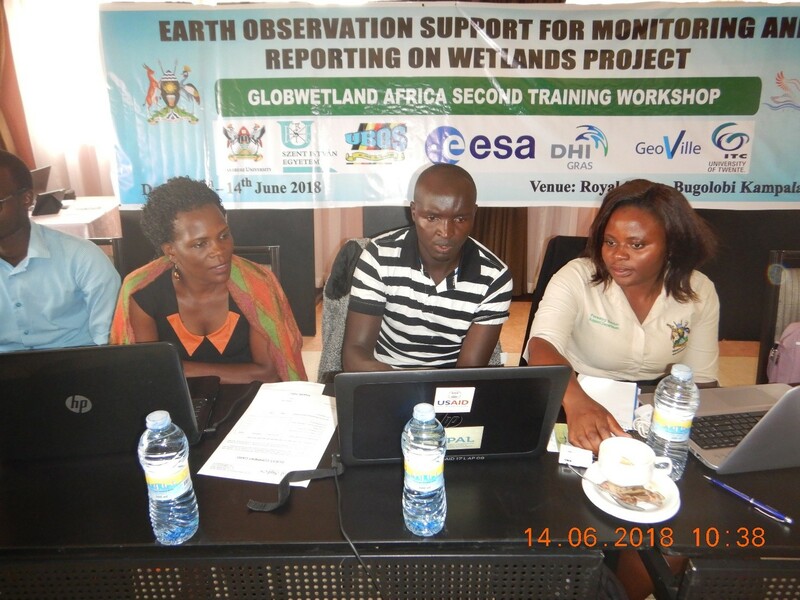 The first two technical training workshops have already been completed in Kampala (Uganda) for a range of regional and national stakeholders, and jointly organized together with the “Earth Observation support for monitoring and reporting on wetlands” a project funded by the Global Partnership for Sustainable Development Data (GPSDD). 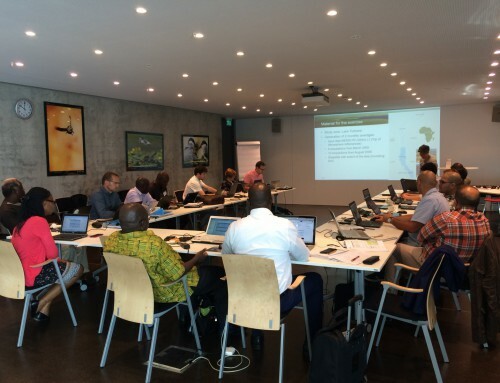 The main aim of the training was to build technical skills in retrieving and processing EO data as well as integrate in-situ data for taking stock of wetland resources. 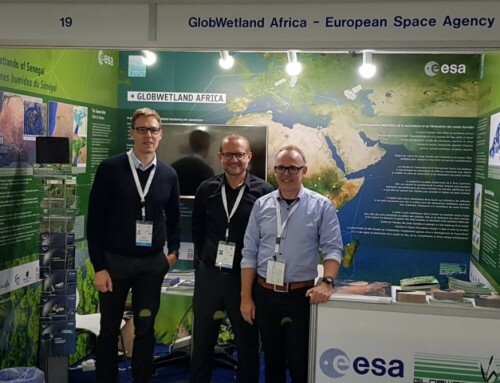 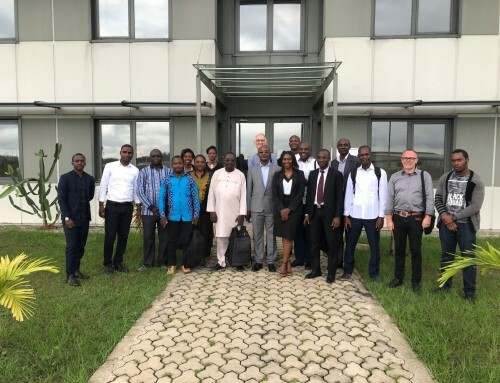 The workshop was mostly dedicated to the use of the Global Wetland Africa Toolbox with a particular focus on the Wetland Inventory and Wetland Habitat Mapping workflows. 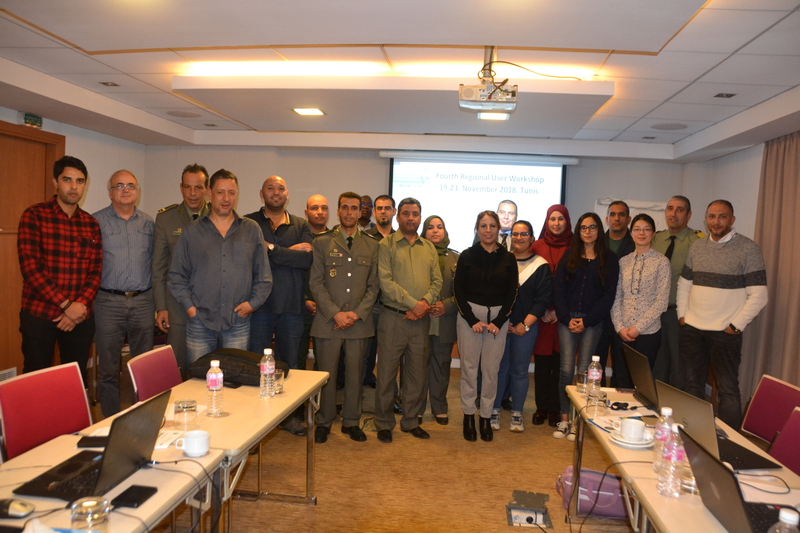 Field work was also executed and points obtained from the field survey were imported in QGIS and used in the interpretation of the semi-automatic wetland inventory and habitat mapping. Participants were also asked to present their main results from the EO analyses and inform others on their major challenges. 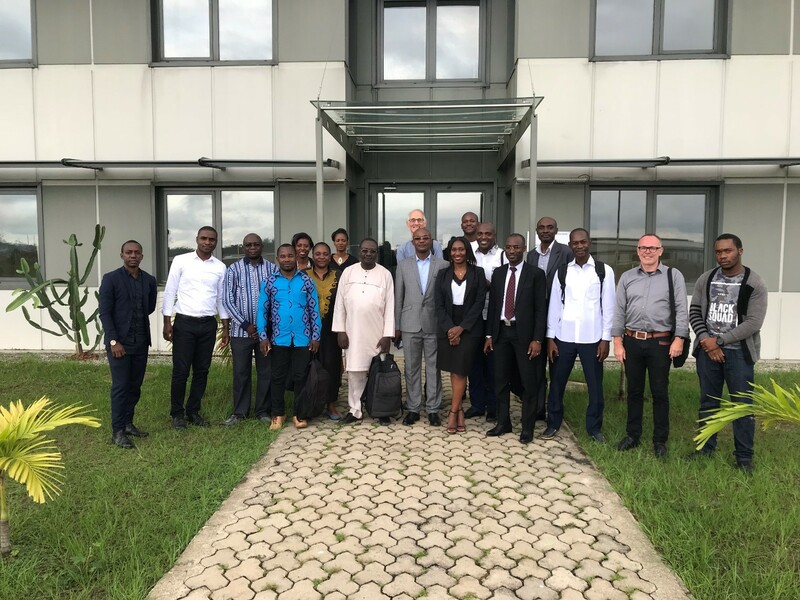 It can be concluded from the evaluation that the ‘learning curve’ related to the software skills was very steep. 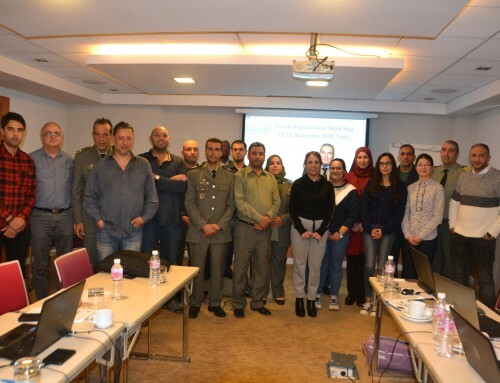 Participants appreciated the direct applicability of the training content and the completeness of the training materials. 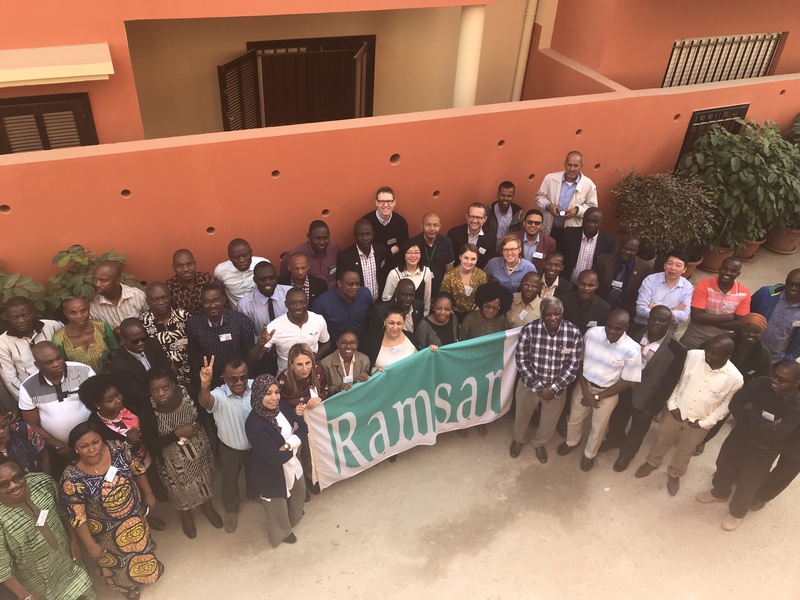 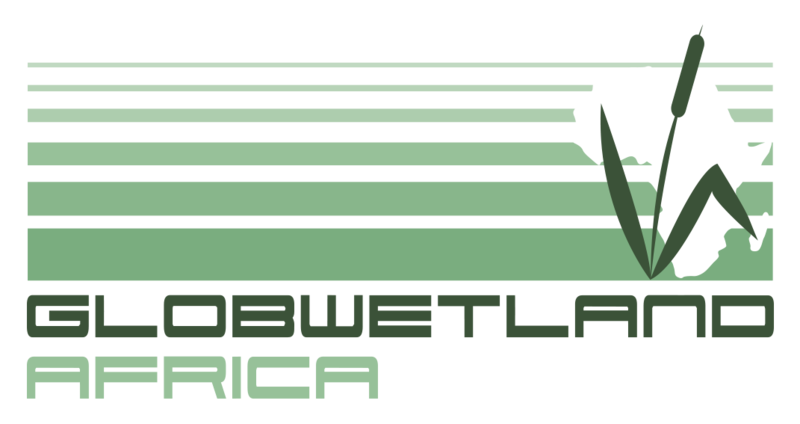 Further training workshops and awareness raising is now being planned for the GlobWetland Africa partners in Central, West and North Africa.